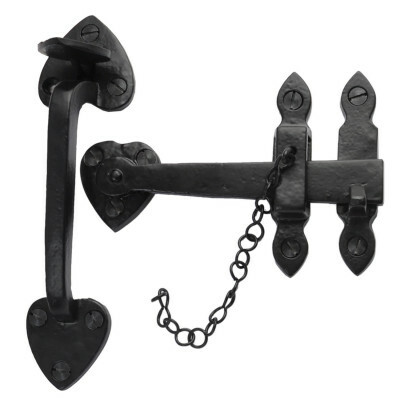 Our Thumb and Cottage Latches look particularly good in country styles homes & cottages and barn conversions. 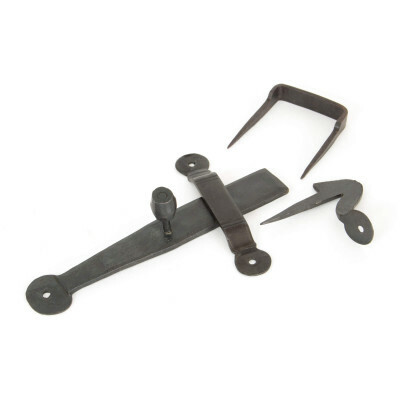 We have a lovely selection of hand forged Black & Pewter and stunning real Bronze options. 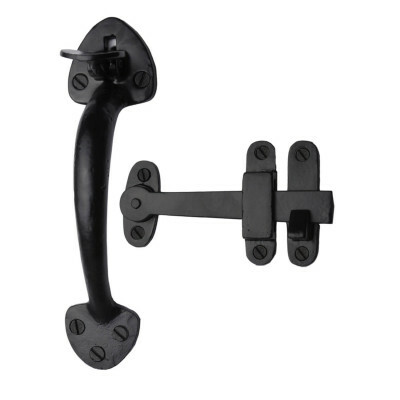 Most of our thumb latches can be used on both ‘Left’ and ‘Right’ handed doors. The latch bar simply flips over. 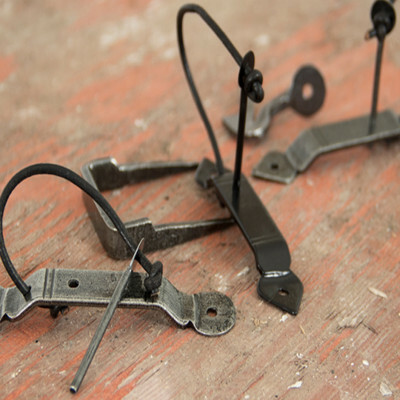 We do have some that are handed – this is because of the shape of the latch bar. Please check carefully before ordering and if you are in any doubt, please give us a call.